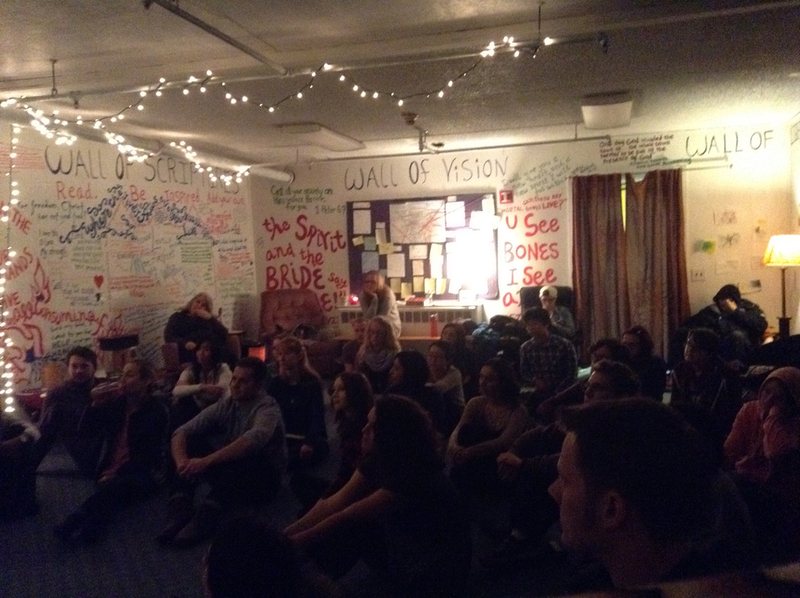 We are believing for a "revival core" on every campus of America. By revival core, we simply mean those who have declared, "give us God at any cost!" Even in the past 8 years, we have seen these companies of young people gather together consistently and fervently to seek God's face for revival. God is looking for more than events -although we have seen God catalyze great movements from strategic nights of worship, proclamation, and prayer. We believe that God is looking for those, even little groups of 4 and 5, who can set their face day-in and day-out to contend for revival. As laborers and leaders on the college campuses, Audry and I are not even as interested in events and tours as much as we are in investing in these revival cores/prayer furnaces. From California, to the Northwest and the Northeast, these alone will shake the gates of hell and move heaven! Our hearts burn for the youth of America. Having been involved in prayer furnaces while we were in college, we know full-well the glory and the grind of pursuing God and His purposes. 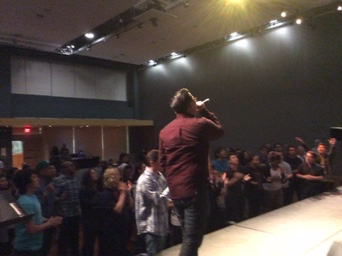 There is a movement of God that is larger than any one man or one ministry. We can only dream and hope to play our 'little part' in the mighty plan of God for this generation. Establishing: as God leads, we have had the privilege of catalyzing burning students to plant prayer furnaces on their campuses. We help in establishing prayer culture and organization, along with practical starters to not only start but sustain these prayer furnaces. 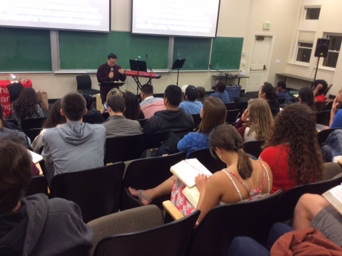 Equipping: whether it is visiting them, hosting retreats, tours, or doing Schools of Intercession, our hearts have not only been to establish, but also equip these students to take their campuses. Encouraging: this is our most important ministry. We don't seek to build a movement or organizations, but people. We pray and fast to see them enter into the fullness of their destiny.